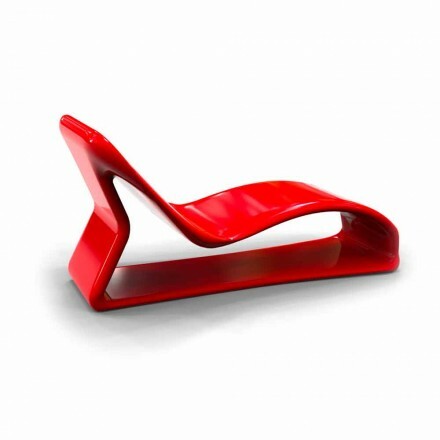 Modern chaise longues produced in Italy with the best materials. Modern chaise longue can be classified as a design furniture where you can relax and take refuge when trying to keep away the daily stress. The chaise longues stand out clearly from the sofas and benches for the living room. 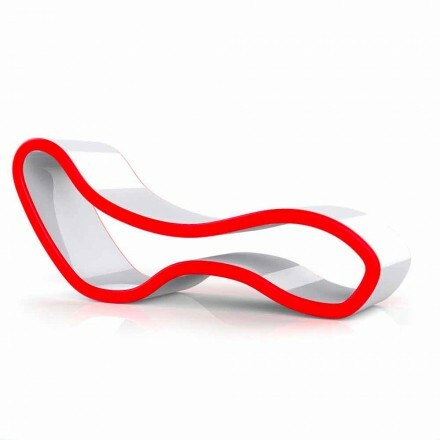 The sinuous shape and the comfort that guarantee, allow to offer to those who relax and enjoy a total pleasure away from any kind of problem. 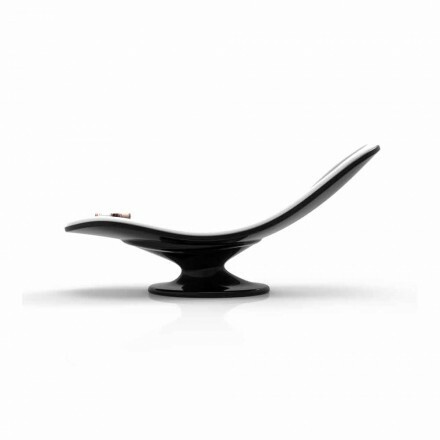 Among our proposals you can find chaise longue made of black eco-leather and taupe for those who prefer a modern style. Or chaise longue made of padded fabric to decorate your living room with a classic style. 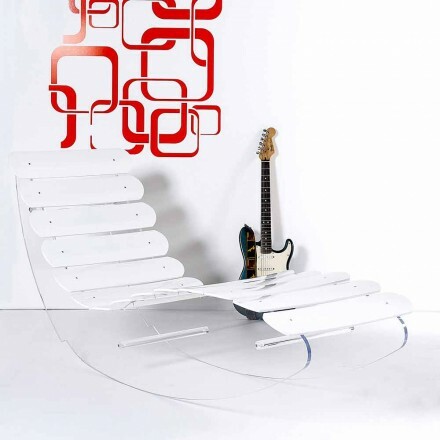 Minimal and original are the Viadurini Design chaise longues made of solid surface 100% made in Italy or the "Josue" in transparent plexiglass chaise longue as the latest furniture trends. 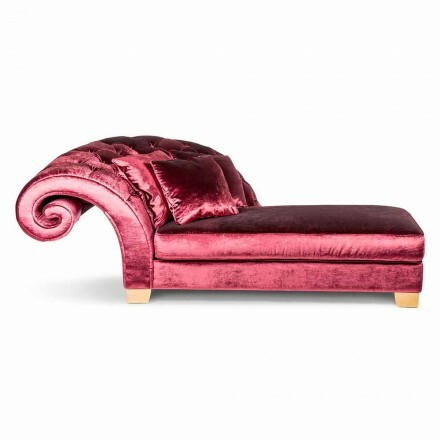 In our online store you can buy your favorite chaise longue at attractive prices. At Viadurini, we ensure that you receive not only a high quality product, but also an impeccable service from purchase to post delivery. For any further information please contact us online via chat or by sending an email, we will be at your full disposal to answer questions or choose together the chaise longue that suits you.